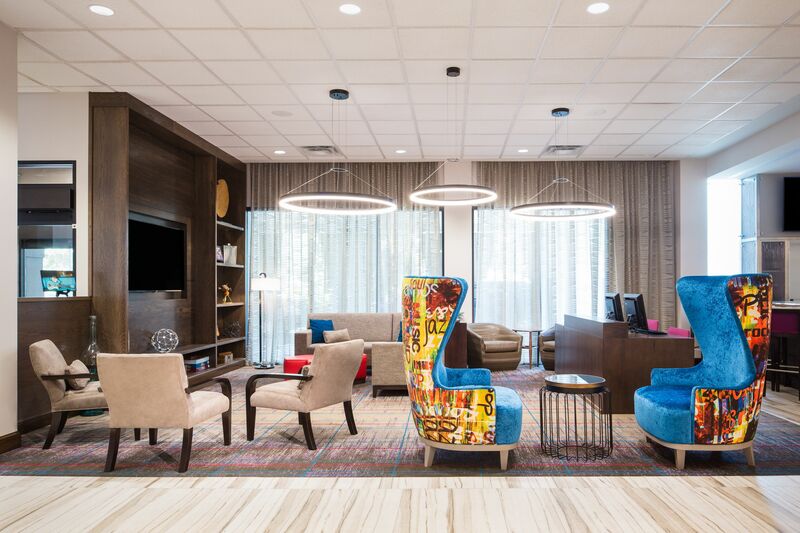 Stay in the heart of historical Memphis traditions at the fully renovated Crowne Plaza Memphis Downtown. Fresh from a multi million dollar renovation, no detail has been overlooked. Our hotel is within minutes of famed Barbeque and Blues. Perfectly situated between the Memphis Cook Convention Center and Beale Street, the newly renovated Crowne Plaza Memphis Downtown is the ideal location for those in town for business and pleasure. A wonderful compliment to the Memphis city vibe, the updated features bring the excitement of the street right into the lobby of our hotel. Every detail about this distinct hotel has you in mind. Spacious, modern guest rooms with unbeatable views of the Memphis skyline, the St. Jude Campus and Bass Pro Shop at the famed Pyramid. 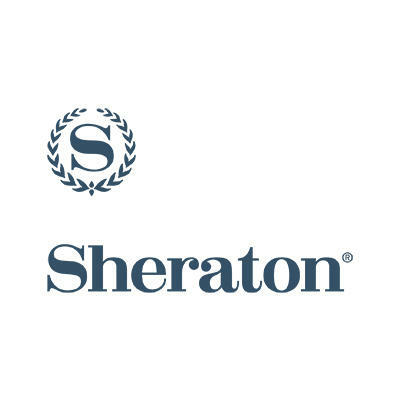 Our rooms offer efficient, user friendly workspace, free WiFi, as well as refrigerators and in room safes. A top of the line, exercise facility equipped to meet the most demanding personal workout regimen. Enjoy socializing with colleagues and friends in a newly designed public lounge area that provides quiet seclusion or a multitude of entertainment options to suit every wish, including the newly added Blues Patio fully equipped with cooling mist and fans. Enjoy a bite or a libation in our famous Notes and Provisions. Be sure to say hello to the local mixologist! 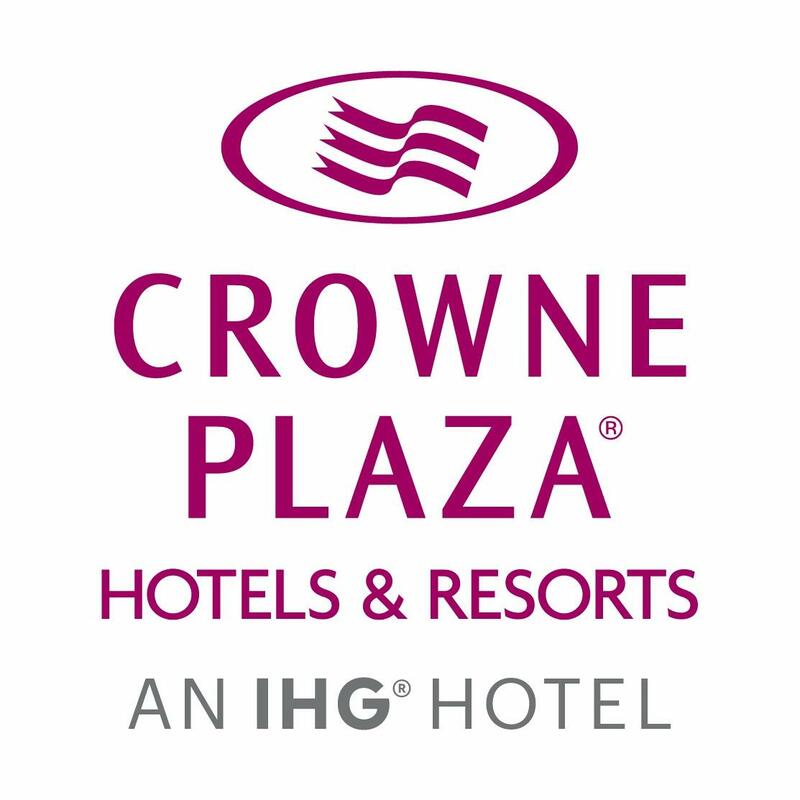 Whatever the reason is for your visit, you will experience a new and better way of hospitality at the Crowne Plaza Memphis Downtown.